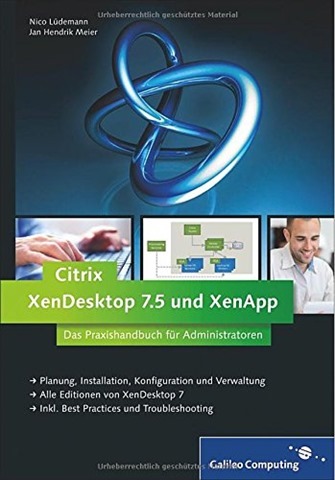 In the last week I finally received a copy of the book about Citrix XenDesktop and XenApp 7.5 which Nico Luedemann and I have written. It’s an absolutely awesome feeling to see the printed book after a lot of work (and time of waiting). I can only suggest everyone to try and write his own book – it’s a really interesting experience. A big thank you goes to my family for beeing so patient with me while I was spending such a lot of time for writing the book. Many thanks also go to Sebastian Kestel from Galileo Computing – thanks for the good collaboration during the whole project. I hope you all enjoy reading the book – if you have any questions feel free to contact me. The book is published by Galileo Computing. You can buy it as a print copy or ebook. 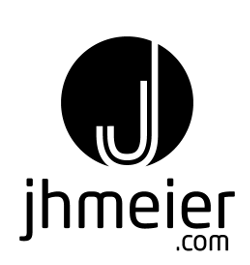 No sorry – nothing planed until now.